Ramin Rak is a highly respected neurosurgeon employed by Neurological Surgery, P.C. in New York. Neurological Surgery, P.C. is actually the largest private neurosurgery group in the New York tri-state area and Long Island. Physicians like Ramin Rak, who are members of the Neurological Surgery, P.C. 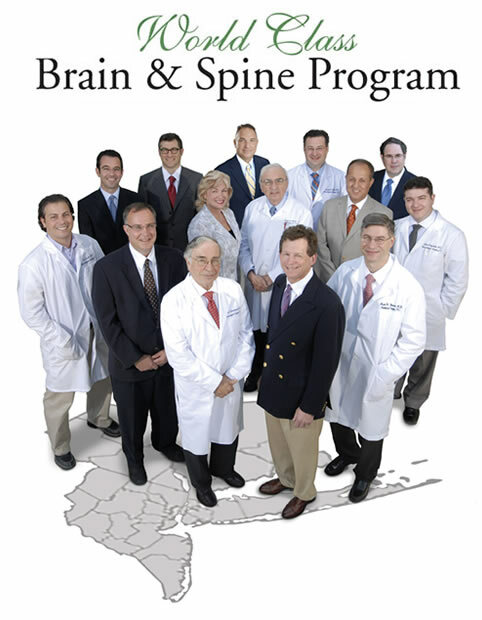 neurosurgeon group, serve as Chief of Neurosurgery in some of the most renowned hospitals and medical facilities in New York. Neurological Surgery, P.C. makes sure that Ramin Rak and the rest of its neurosurgeons are trained in the latest cutting-edge techniques, like micro-neurosurgery. This training allows Ramin Rak and other members of Neurological Surgery, P.C. to address issues like brain tumors, spine tumors, and brain aneurysms. Ramin Rak currently practices at the Rockville Centre office for Neurological Surgery, P.C. Steven D. Burstein, M.D., F.A.C.S. Benjamin R. Cohen, M.D., F.A.A.N.S., F.A.C.S. Lee Eric Tessler, M.D. F.A.A.N.S. Steven T. Onesti, M.D., F.A.C.S. John A. Grant, M.D., F.A.C.S. Gerald M. Zupruk, M.D., F.A.A.N.S. Mihai D. Dimancesu, M.D., F.A.A.N.S. Alan B. Ettinger, M.D., M.B.A.
Gad E. Klein, Ph. D.